You note that replications between your DCs don't work: For example, when you create an account on one DC, the account doesn't appear on the other DCs. All DCs are online and can be joined normally. 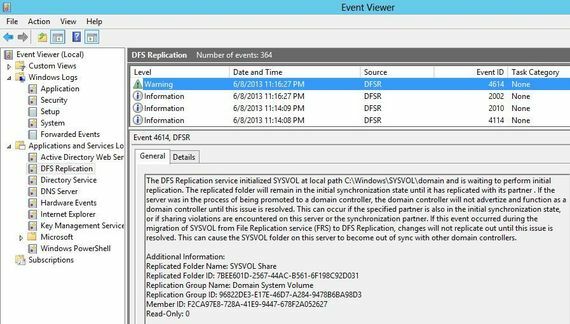 By design on Windows Server 2012, after an unexpected shutdown, the DFS Replication service no longer automatically recovers databases. 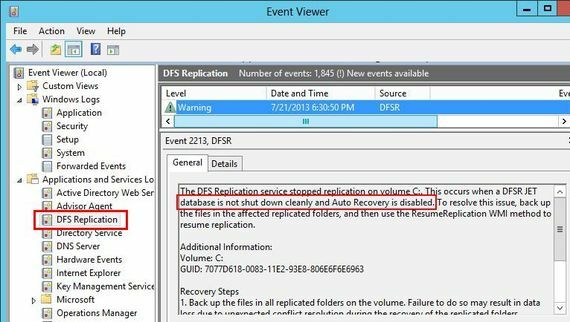 This behavior enables you to back up the replicated files before you start the recovery process. 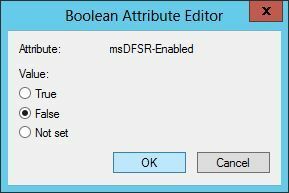 To prevent that behavior in a lab environment, you may want to automatically recover databases. 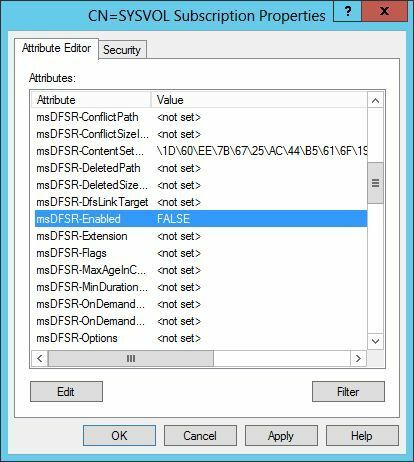 You can set the HKLM\System\CurrentControlSet\Services\DFSR\Parameters\StopReplicationOnAutoRecovery registry value to 0. 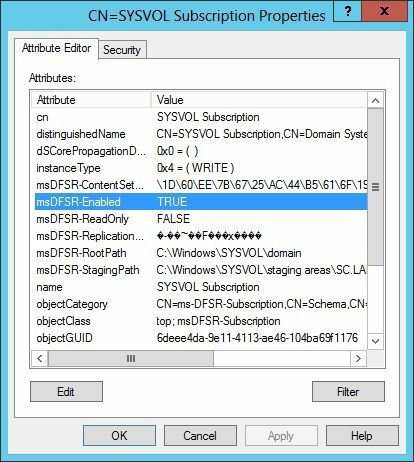 To get more information, read the KB 2663685 Changes that are not replicated to a downstream server are lost on the upstream server after an automatic recovery process occurs in a DFS Replication environment in Windows Server 2008 R2. You probably know the Test Lab Guides (alias "TLG"). That labs help you to build your own lab to test a lot of products and features.